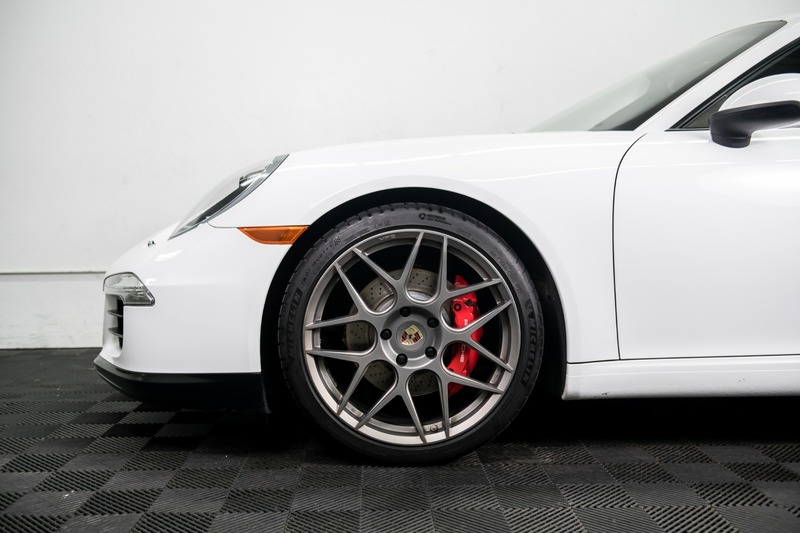 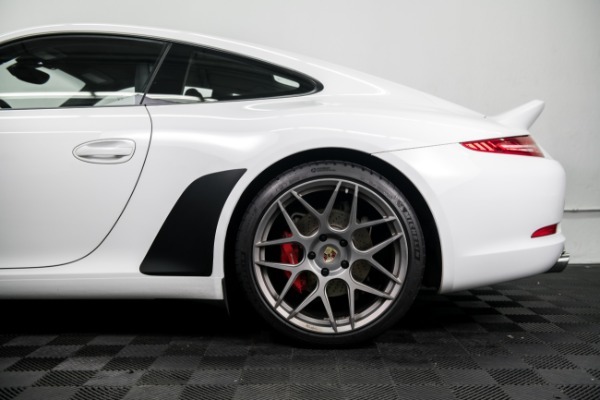 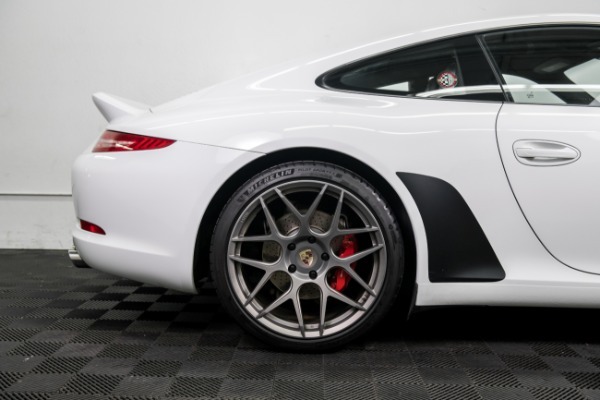 This white on black 911 S with the Sport Design Package, HRE wheels and GTS rear grill is truly stunning. 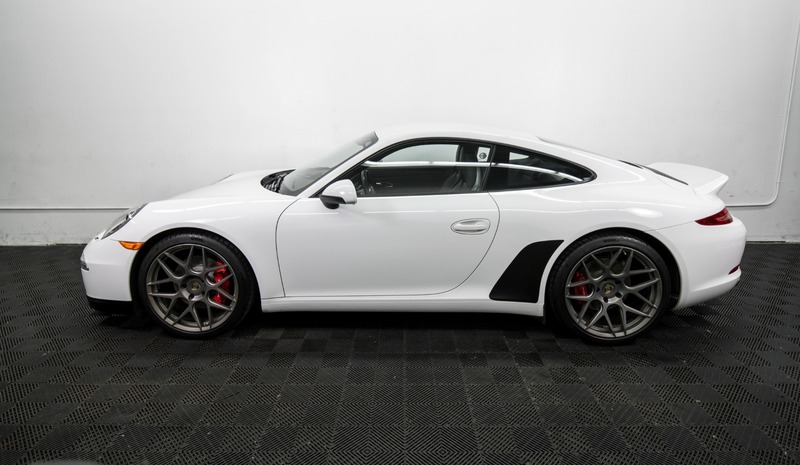 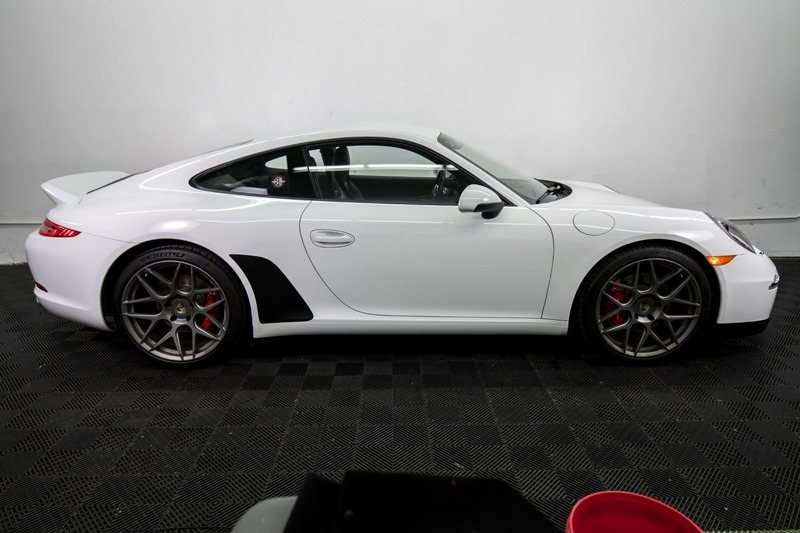 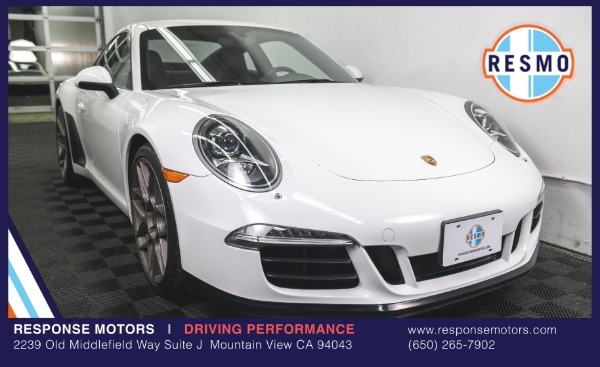 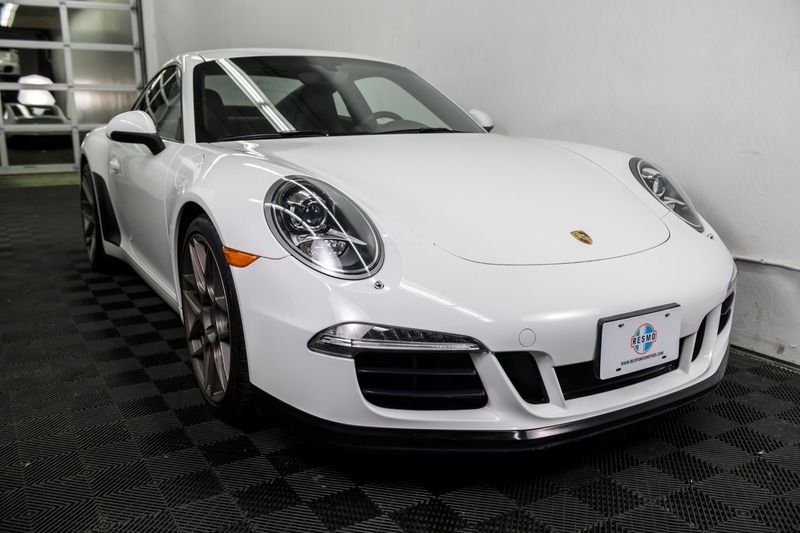 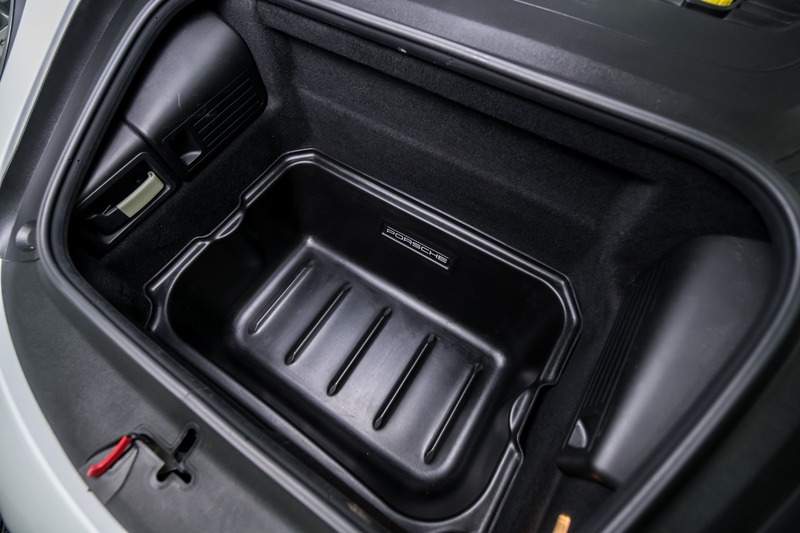 Well cared for, it comes with everything you could want, including; Premium Package, Adaptive Sport Seats, Sport Chrono, PDK, 20" HRE wheels and much, much more (see below for full list). This 911 S has been extremely well looked after and all maintenance is up-to-date. 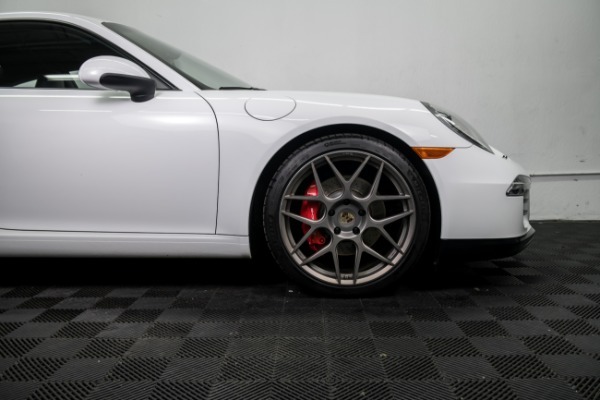 At originally over $116k, you're saving big on a unique example of a truly legendary sports car. 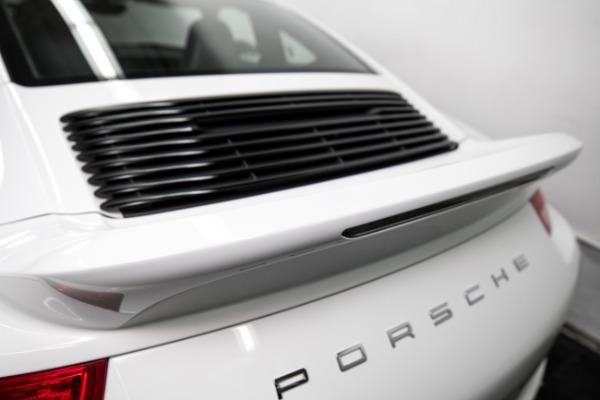 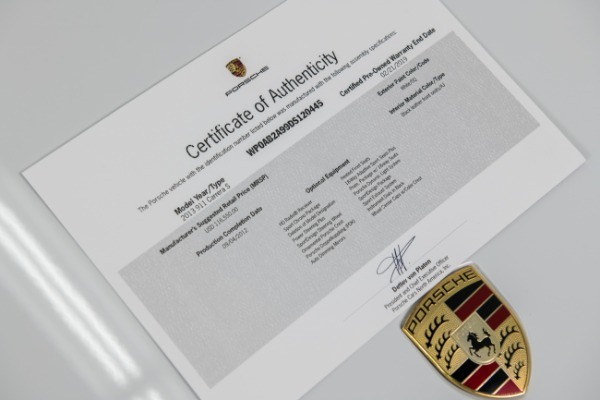 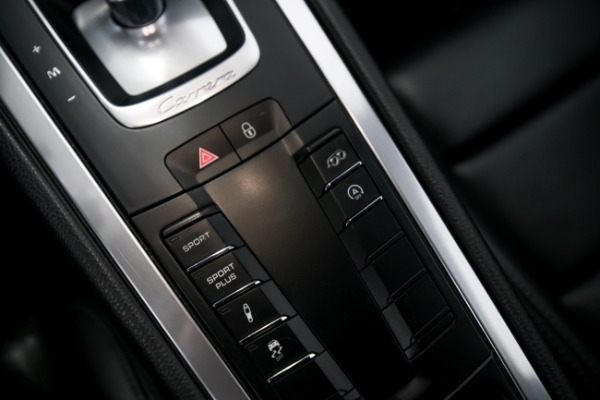 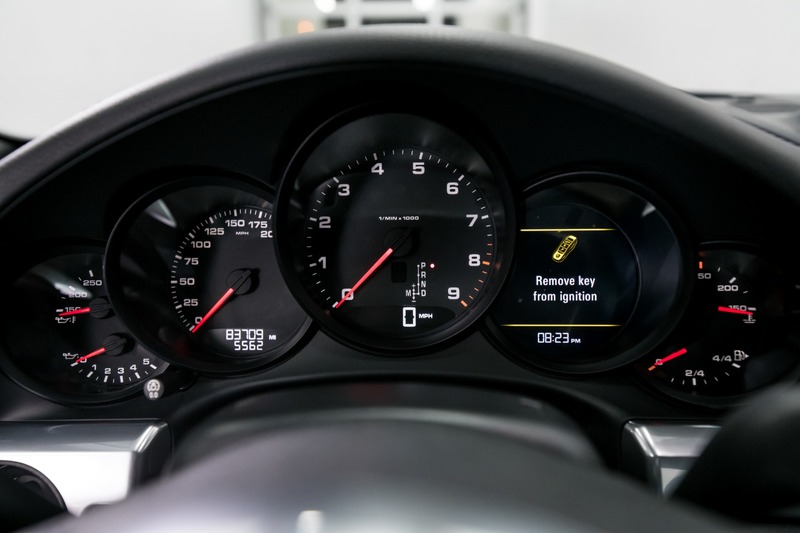 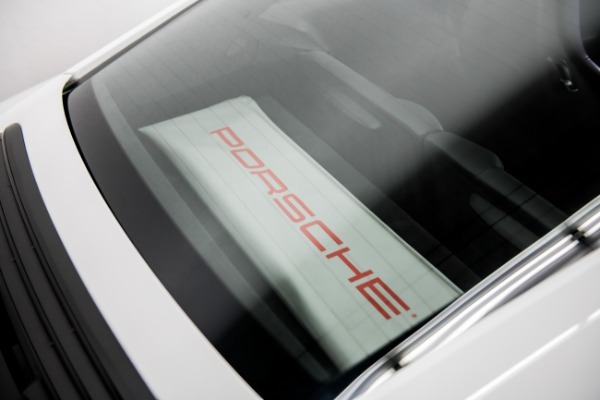 All of our cars get a full service as well as mechanical and cosmetic inspection including a Porsche factory scan to make sure everything's in tip top shape. 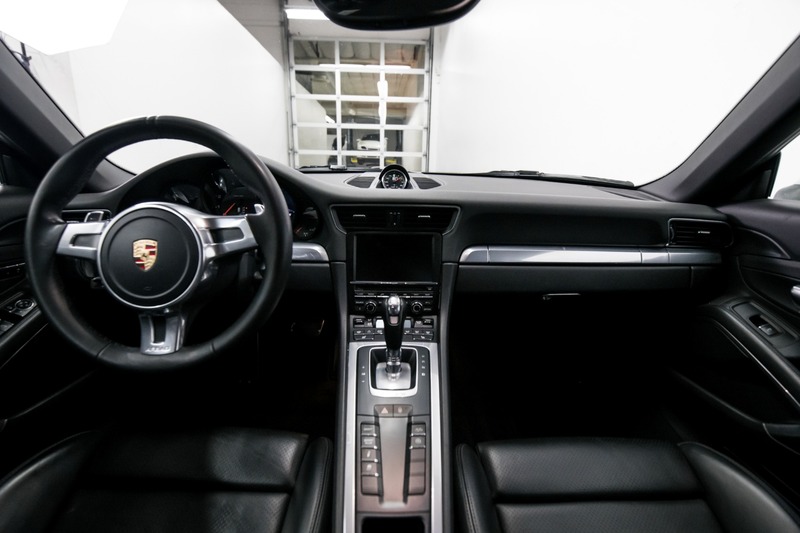 Call today to make an appointment and schedule a test drive - today. 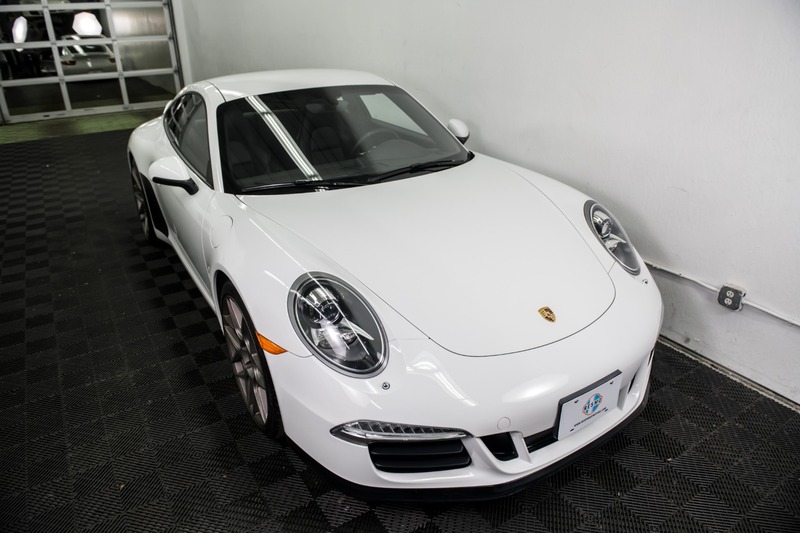 Clean Title - No Accidents, Excellent Condition!